It’s been an amazing year filled with so many hackathons, conferences, talks, socials, workshops, projects, and most importantly a lot of fun. 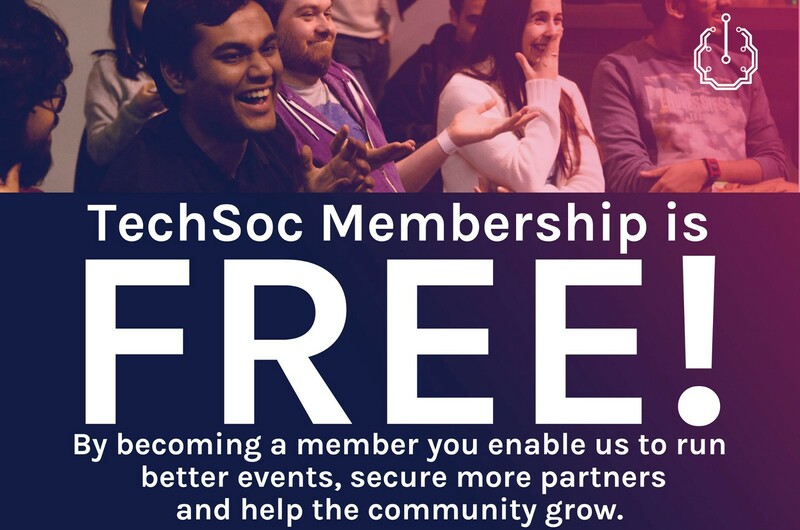 Events, and all the work supporting them, is what we do at TechSoc, so here’s some of what we’ve been up to in 2016, and also a sneak peek at what’s to come in 2017! 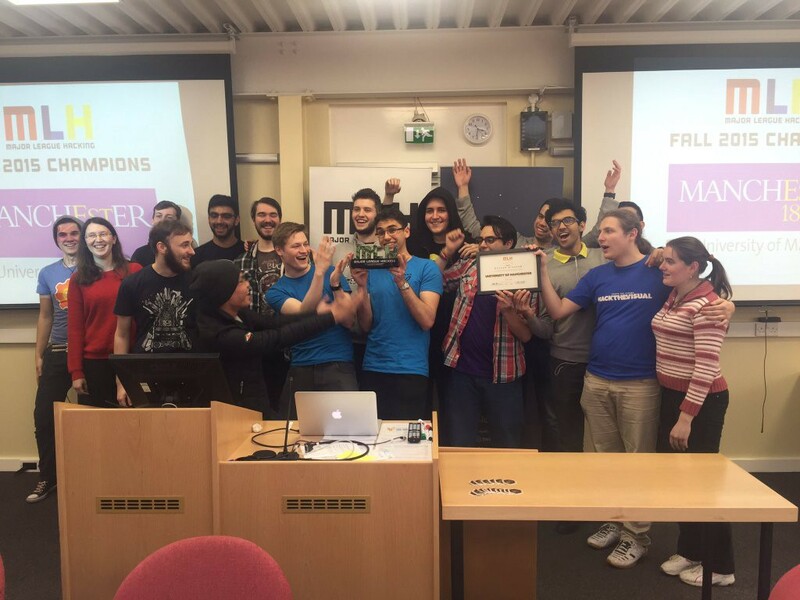 24h hackathon with a theme around Data Science and Machine Learning using the Azure ML platform. 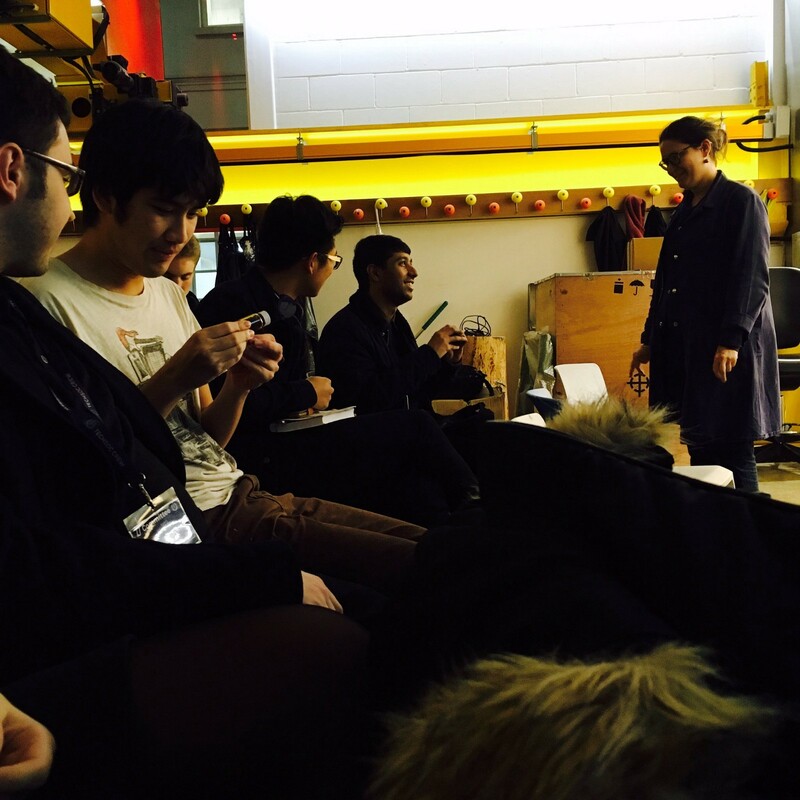 We saw a ton of great hacks solving problems like how to improve the quality of sleep. Awesome competitive programming challenge by Google where teams across the world work on the same problem to gather points. 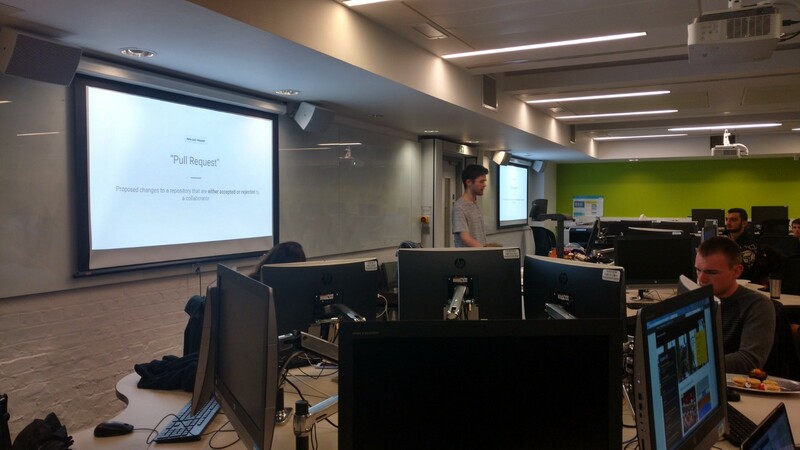 3 part workshop series delivered by Matteo Hessel, UCL Alumnus and Research Engineer at DeepMind, covering supervised, unsupervised, and deep learning. You can still watch the recorded sessions here. A crazy amount of socials including the Pride Social, the Hail Corporate (Wear Your Swag) Social, the Spring Tech Mixer, and more! We have as many socials as possible because they give us a chance to relax, meet old friends and make new ones. It’s also great to talk properly about the world outside technology. Socials are awesome! 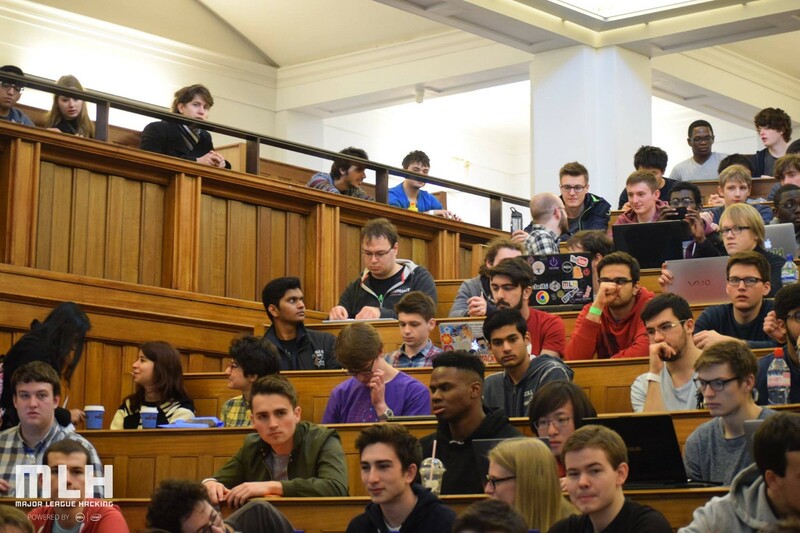 HackLondon happened for the second time and this year it was at UCL 🤗 Keep your eyes peeled on hacklondon.org for information about HackLondon III. 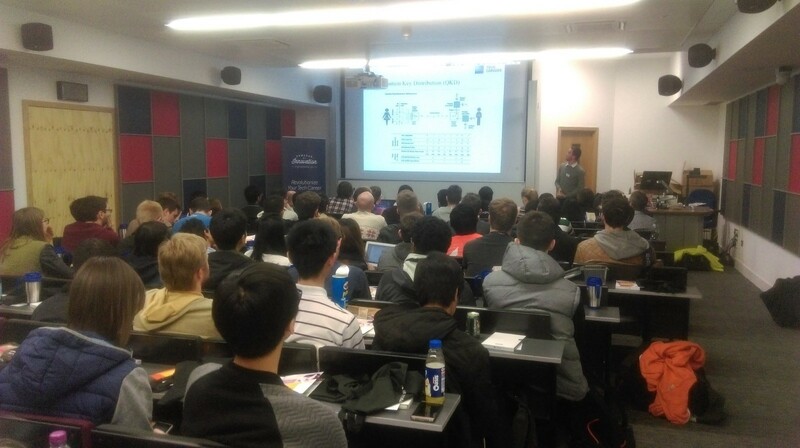 Many great tech talks from awesome companies such as Skyscanner, Stripe, GitHub, Stack Overflow, and MWR. Tech talks are a great way to learn. With the help of speakers from awesome companies, with a lot of domain expertise, we can delve deep into technical topics. 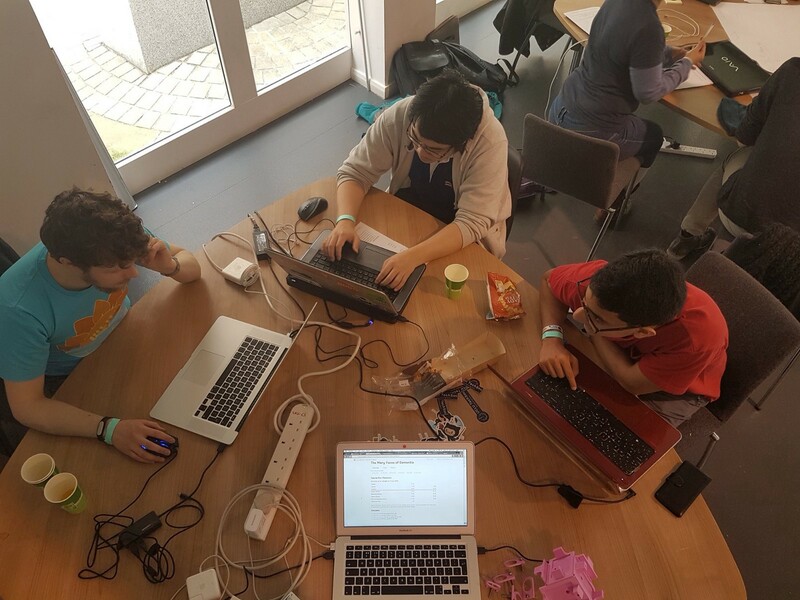 HackStart was a day of hands-on workshops for 14–17 year olds to get them excited about tech and Computer Science! 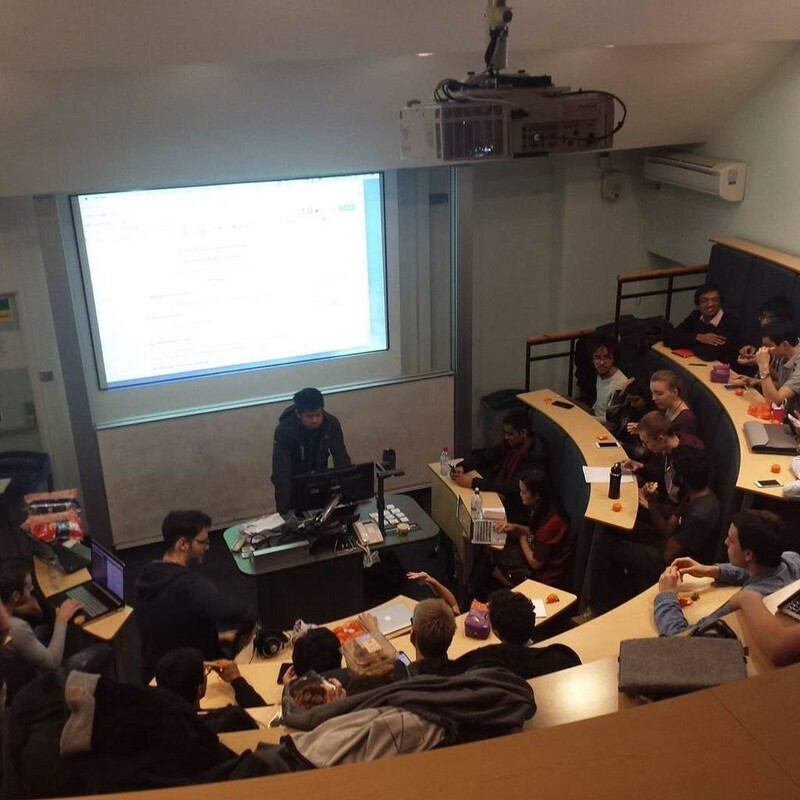 It was held at UCL and run by first year CS students. Hackstart will make a return in 2017 as well! 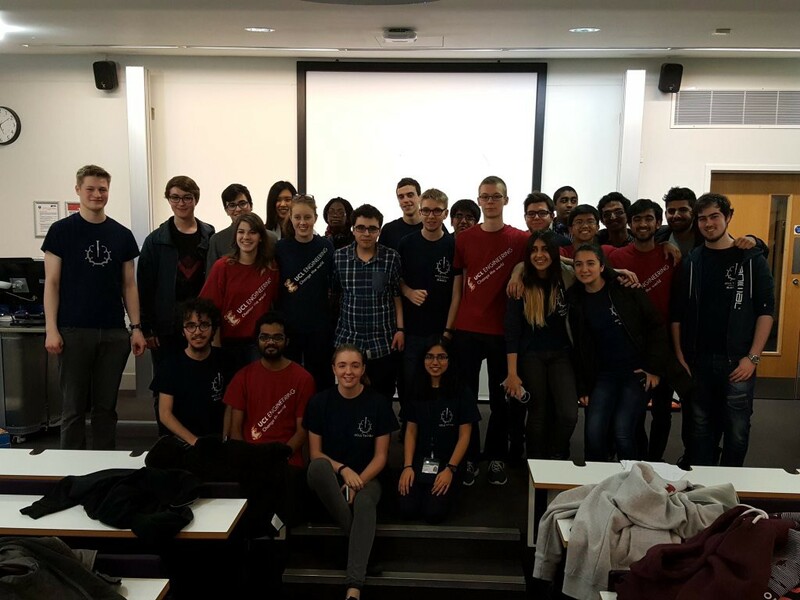 The TechSoc committee for the 2016/2017 academic year was elected at the AGM and took over soon after. 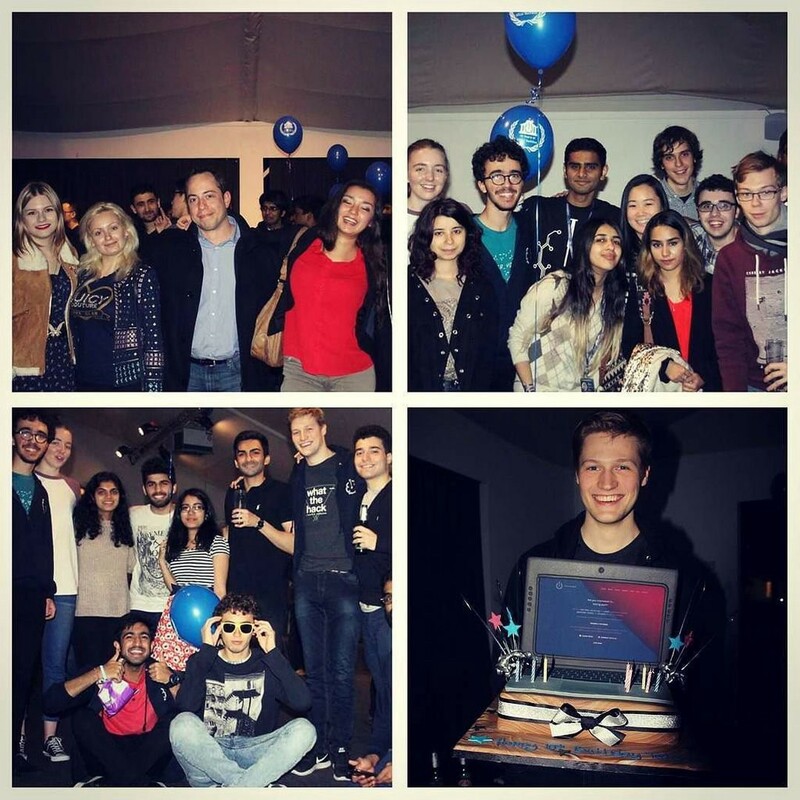 TechNight was an awesome mini conference in the Shard for students and recent graduates. 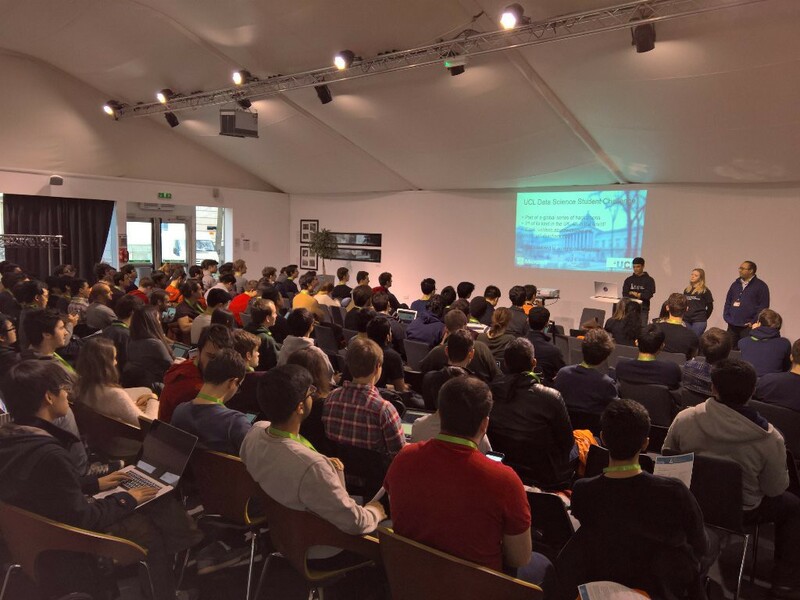 It was packed with talks, workshops and networking and had a focus on diversity in tech. 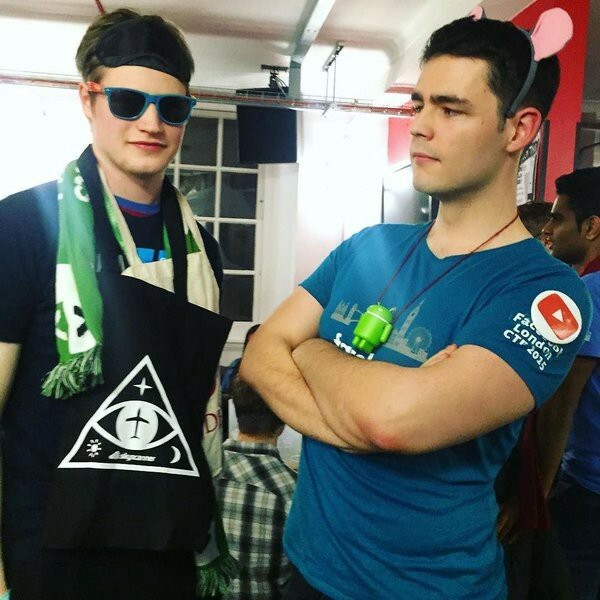 The Harvard CS50 staff came to London and we ran a hackathon 🎉. 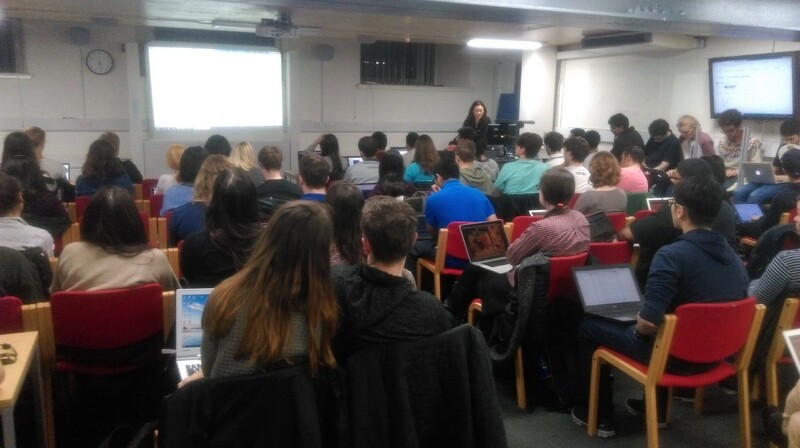 It was a very chilled event with a great atmosphere that helped kick off our CS50 series at UCL. 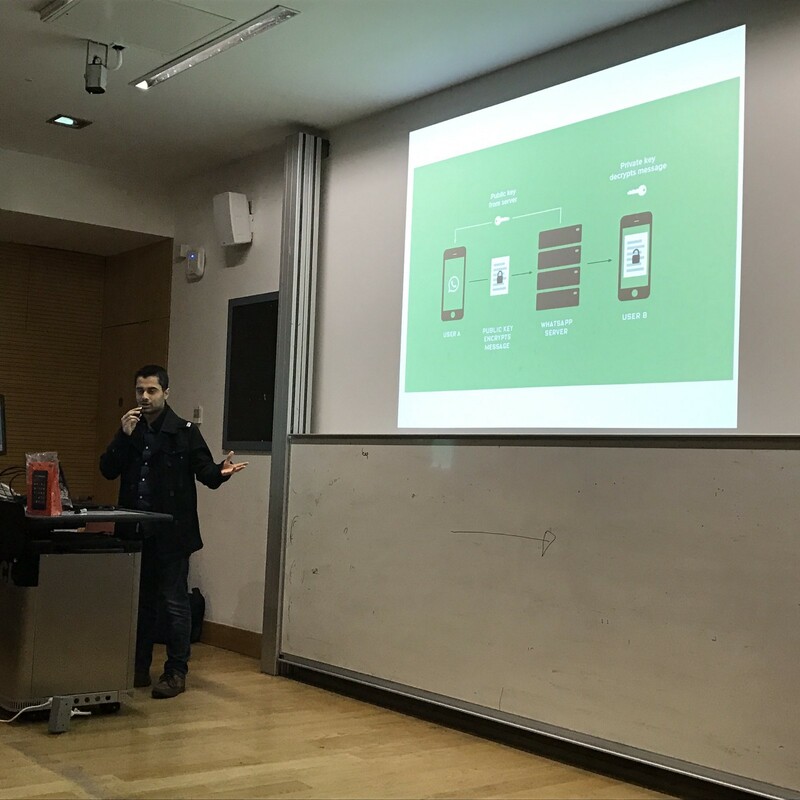 LearnHack is a hackathon with the goal of improving education and the student/staff experience at UCL. 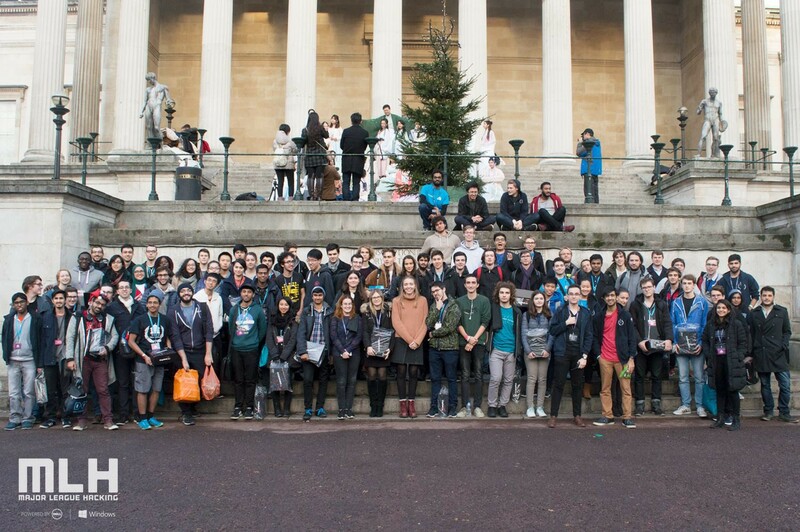 This event was run in conjunction with the UCL Information Services Division and lots of cool projects came out of it. 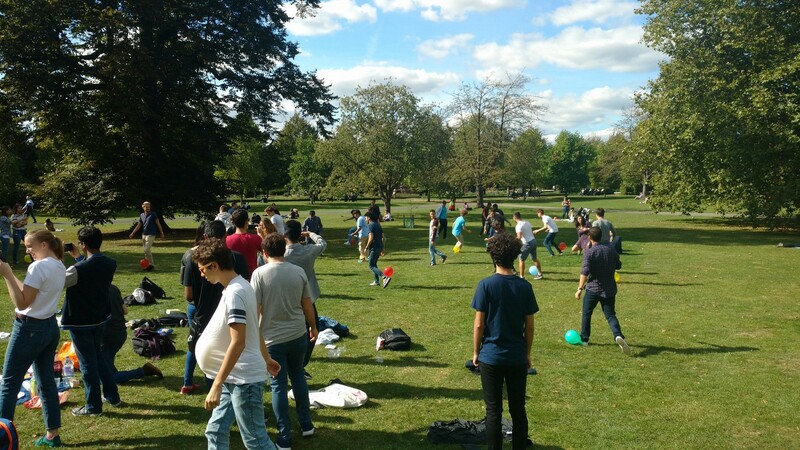 To welcome all the international students at UCL we did an event outside (unusual for us 😉) in Regent’s park with a crazy amount of minigames and lots of fun. 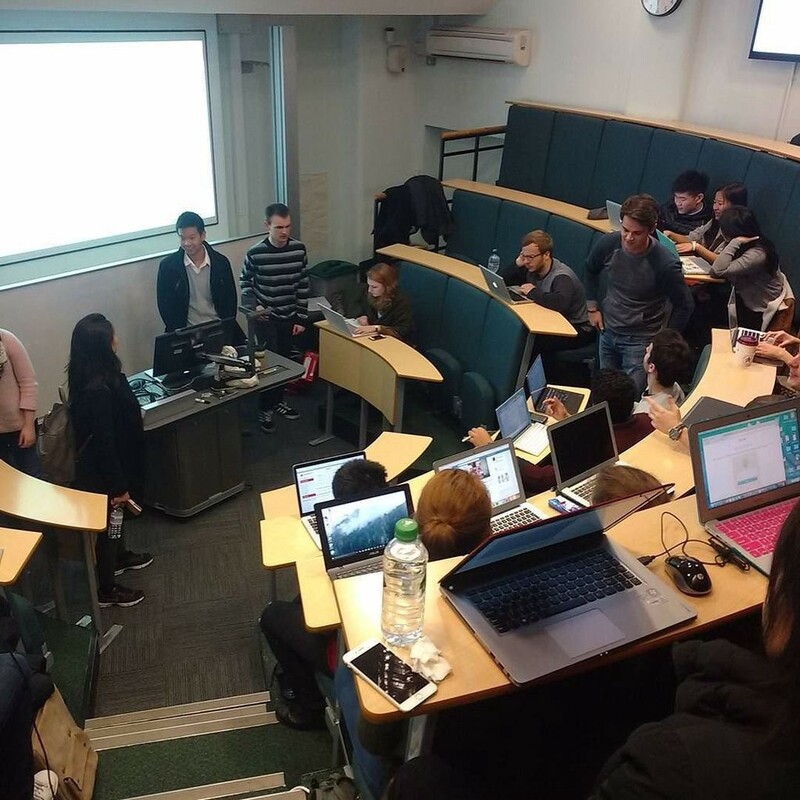 Harvard’s CS50 course came to UCL in 2016 to give an introduction to Computer Science to all those at UCL who are interested in learning more about it. So far we’ve had Puzzle Day and quite a few problem set sessions. 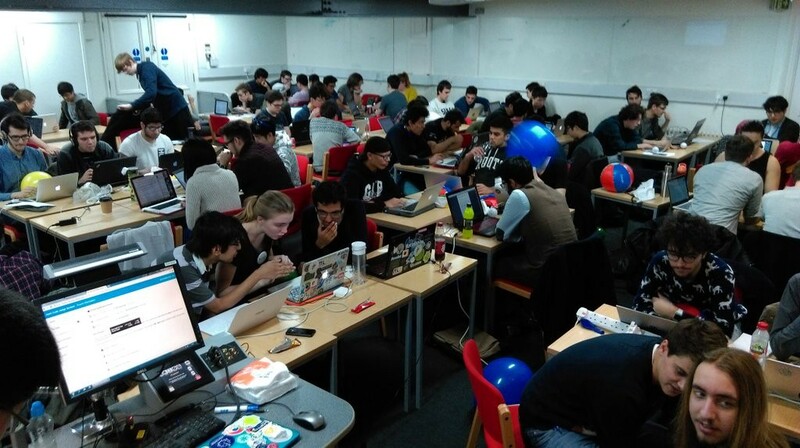 The CS50 hackathon will make a return in 2017 as well 💻. Subscribe to to the TechSoc newsletter to find out more. At our annual scavenger hunt, teams scavenge around London to complete challenges and win points for lots of fun and glory. Projects are an awesome opportunity to spend time with like-minded people to build something that you can be really proud of. 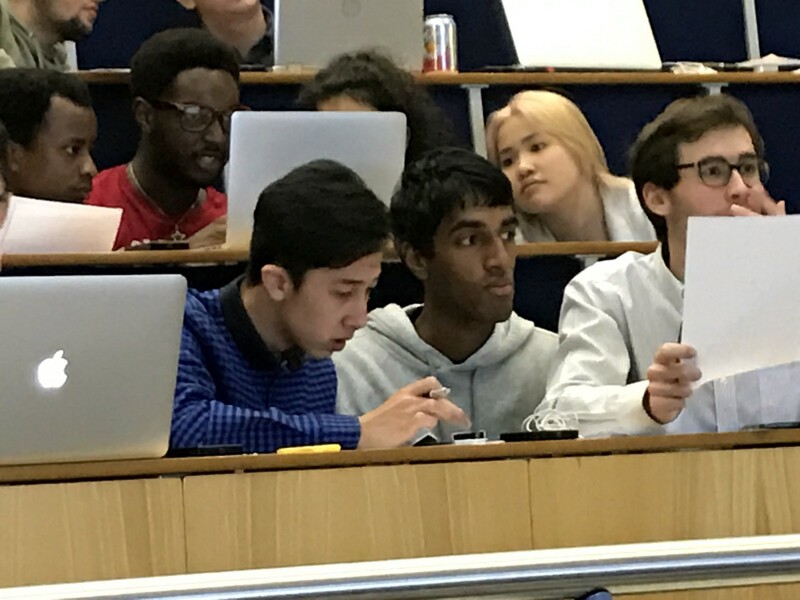 Next term we’ll have a machine learning project and an np project challenge. So look forward to those! Also making a returning appearance for the second time in 2016 was Ask the Interns. An event where summer interns from a range of companies share their experiences and give advice. 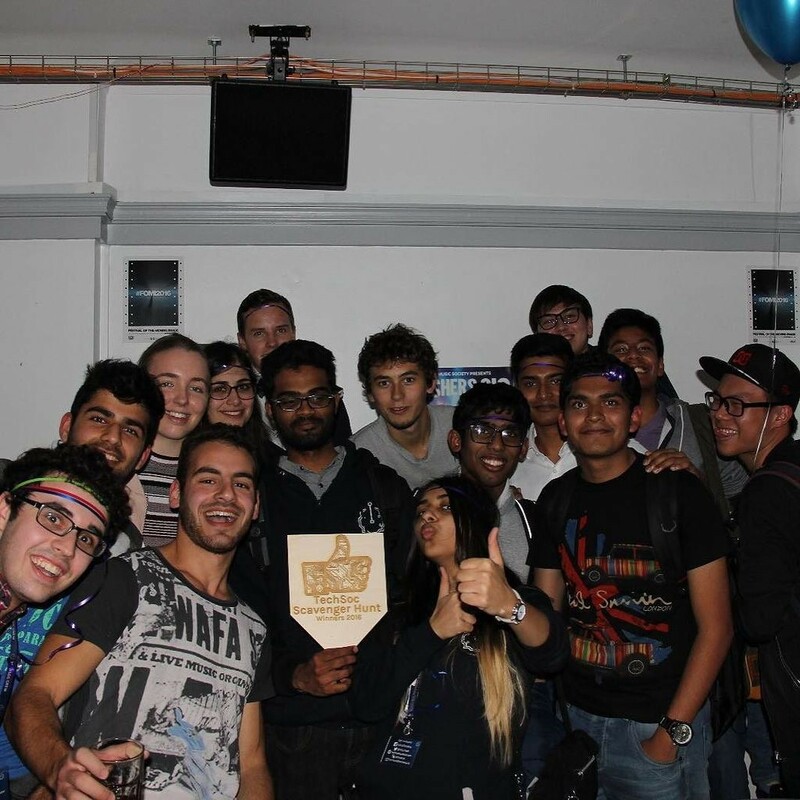 A first timer in 2016, Hackathon Ready was an event to remove any fear anybody might have of hackathons and encourage more people to get involved. We were lovingly joined by Bilawal from Major League Hacking who shared his perspective in an awesome presentation. 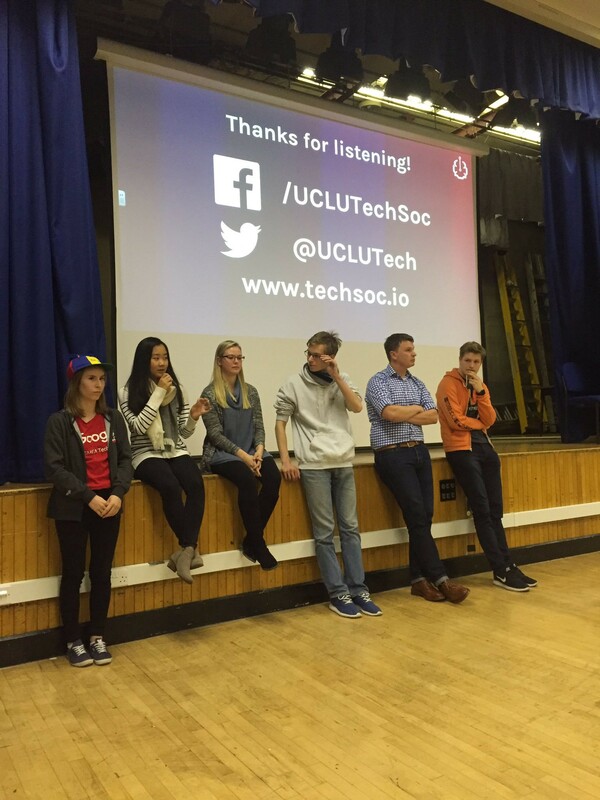 Just like last academic year, we continued with our TechSoc Tech Talk tradition and asked a number of technologists and engineers to speak and share their cool new ideas and technologies with all of us. 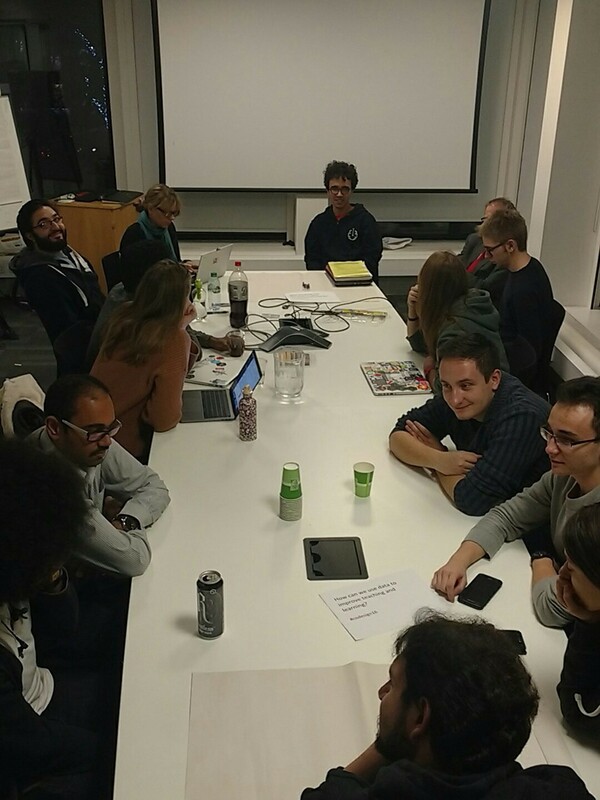 We started having regular volunteering crew meetup sessions, so that anybody eager to get involved with TechSoc has the opportunity to give input and can contribute to the discussion. 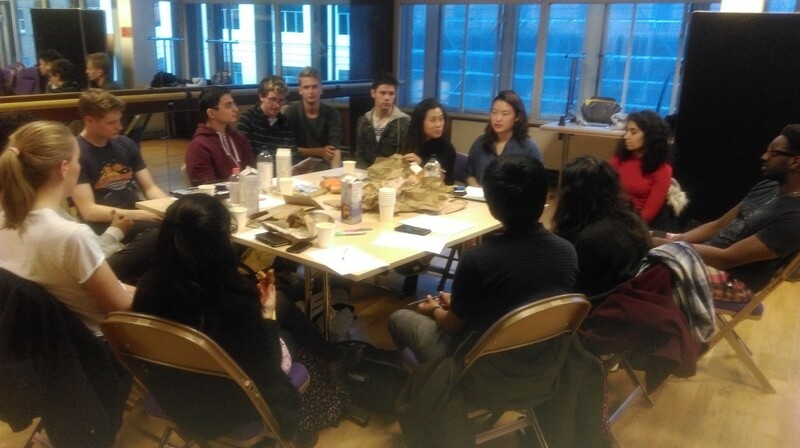 If you want to join the TechSoc Volunteering Crew, join this facebook group. 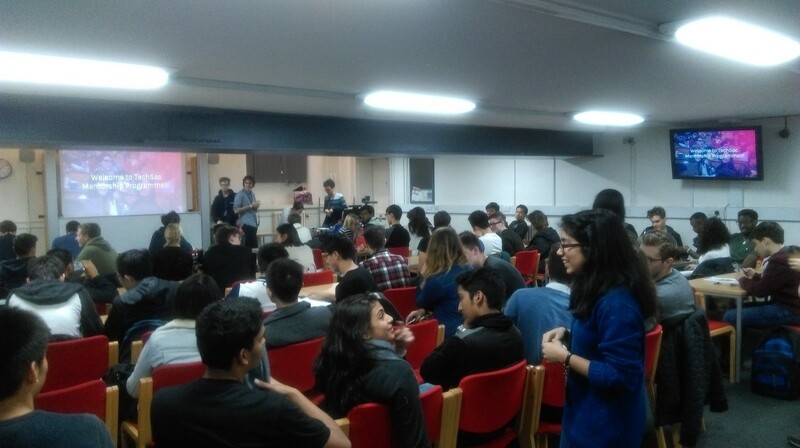 We had a super friendly event introducing everybody to open source, as well as Git + GitHub, in the spirit and month of Hacktoberfest. We built a room booking system for the new engineering hub and it went live on the 5th of December! If you haven’t yet booked a room, give it a try at enghub.io. It’s also open source! You can contribute here. Hour of Code is a global event that reaches millions of students every year in an effort to encourage more people to take on computer science related courses. 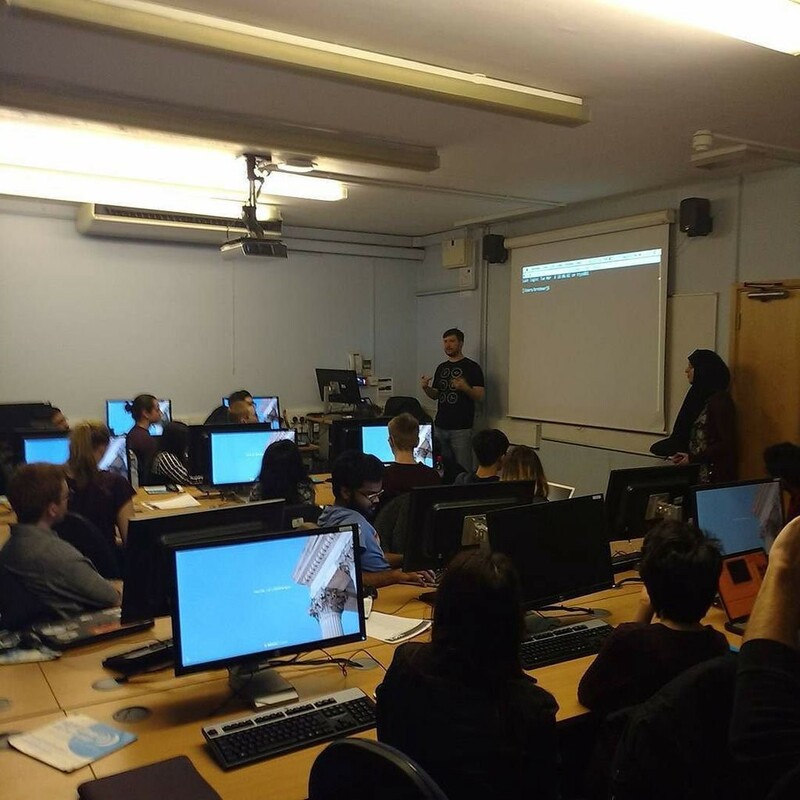 In our hour of code session we learnt about Information Security thanks to Mustafa. 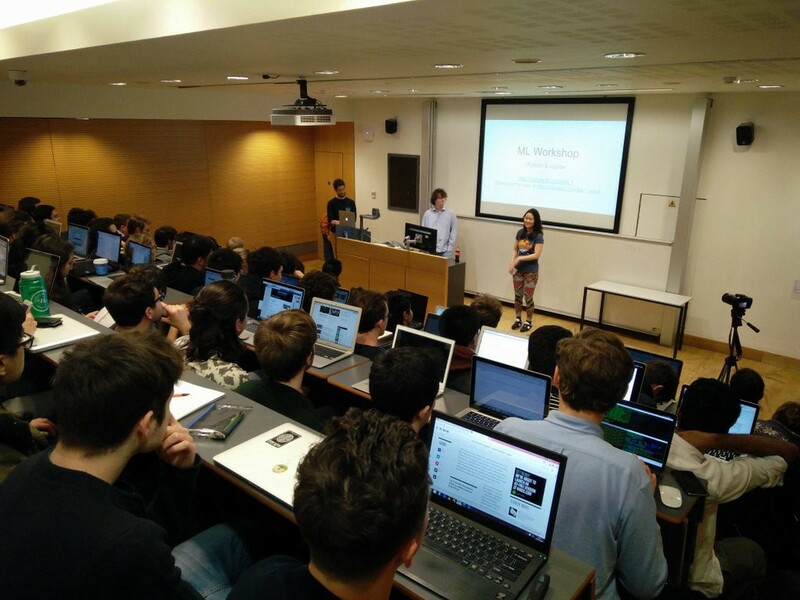 On the 10–11th December, we held our very own Hackathon called Porticode! 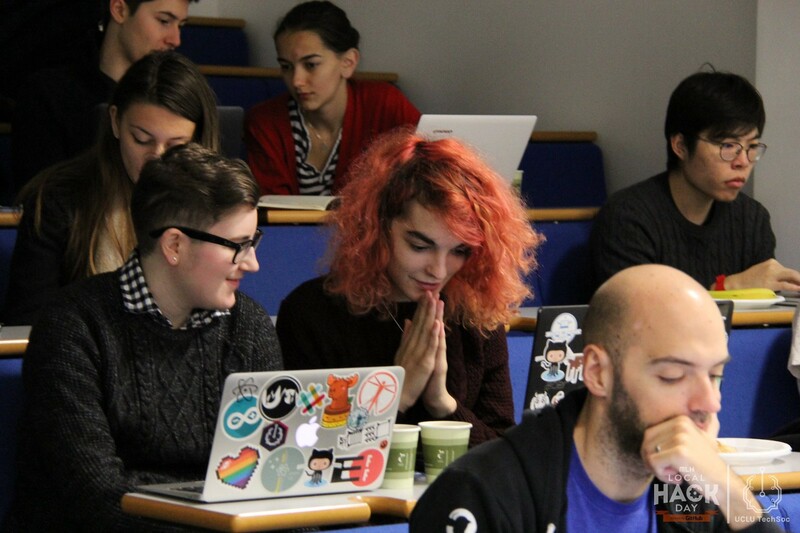 Our workshops and beginner focus meant that we welcomed 65% first-time hackers! 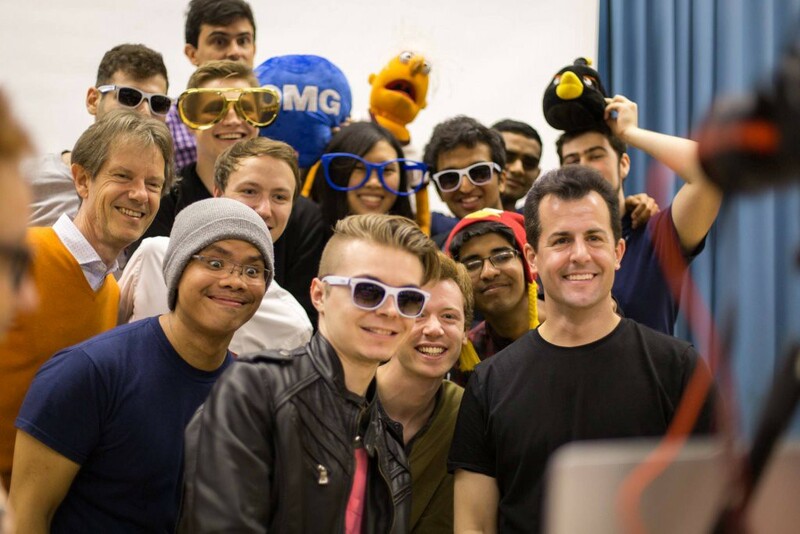 120 attendees, 5 winners, 24 hours — the hacks that were produced were incredible. All in all, 2016 has been an amazing year filled with many new experiences, many new people, and a lot of fun. Term 2 is just around the corner and we can’t wait to tell you about what’s coming up! If you enjoy problem solving and competitive programming, Google’s HashCode is going to give you the chance to make a team, and create a solution to one of their terrifyingly complex problems! Join us in February for this challenge, we promise it will be an unforgettable experience. 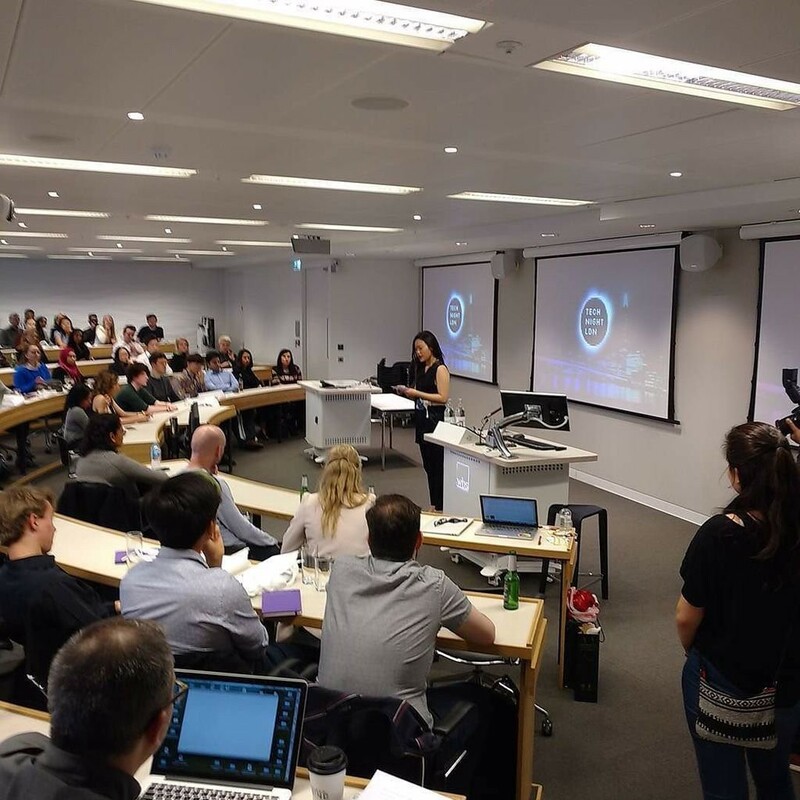 We will work closely with WarwickTech, Warwick Business School, and She++ to bring you TechNight 2.0- the technology event which celebrates the successful women and minority professionals in tech. The event will be held at the Shard, you don’t want to miss it! In the first half of term 2, we’ll have two shorter projects. A machine learning project and an NP project challenge. 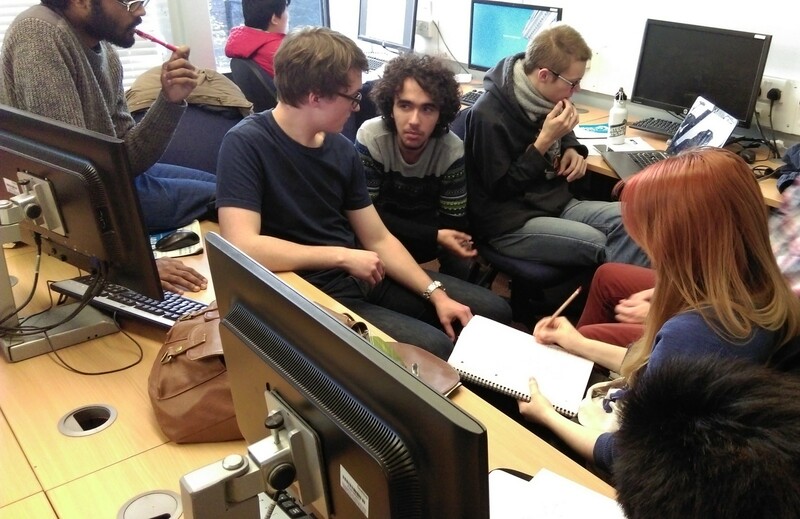 The machine learning project will be focussing on creating a neural net which can visually create or identify things. This term we’ll be bringing you a series called DevOps & Doughnuts to teach you the fundamentals of DevOps and everything surrounding it. There will be some 🍩🍩🍩 as well. Do you want to run for a committee position in 2017? In march you will have the opportunity to do so! 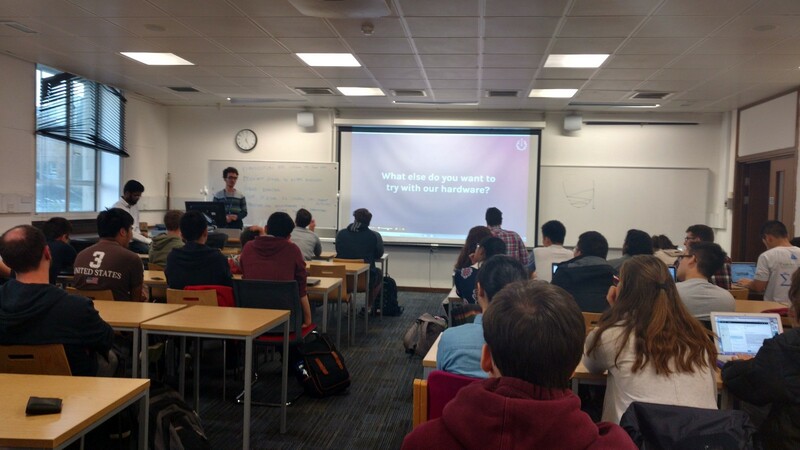 If you’re a member of TechSoc and you have an idea for an event you want to run in 2017, maybe there’s a cool tech speaker who you want to bring to UCL or there is a competition that you feel should be held at UCL, we want to hear from you. We’ll do our best to make it happen and help out. I like to connect things.